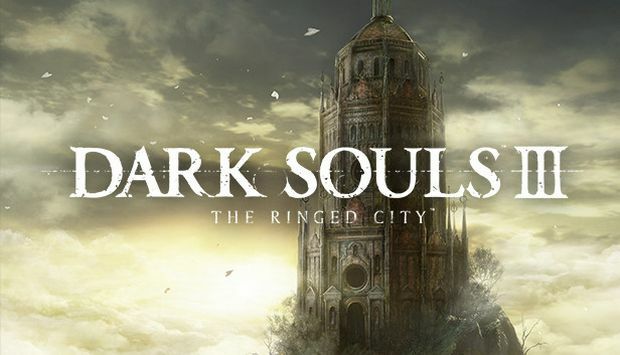 Review – Dark Souls 3: The Ringed City DLC. The final ever piece of Dark Souls content has been release for a few weeks now, giving fans plenty of time to fight through the fresh terrors and study the obscure clues to piece together some semblance of lore. But how does this final bit of content compare with the grand legacy that the Dark Souls series has created?